Tiffany's Online Finds and Deals: Great price on PS4 controller! Great price on PS4 controller! 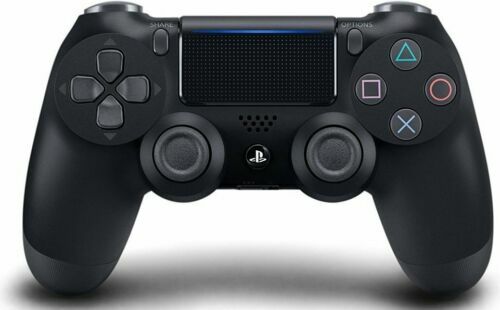 Currently on eBay.com you can grab this DualShock 4 Wireless Controller for PlayStation 4 for ONLY $43.95 FREE SHIPPING. Seller is a Top Rated seller.